Thank goodness I made it to the gym this morning for a run. For the first 10 minutes I had the incline set at 1.0 on the treadmill. The next 10 minutes I lowered it to 0.5. And for the final 12 minutes I ran at 0.0 incline. I completed 4.05 miles in 32 minutes. Ryan said those magical words when it was time for lunch ... "Let's get a cheeseburger." 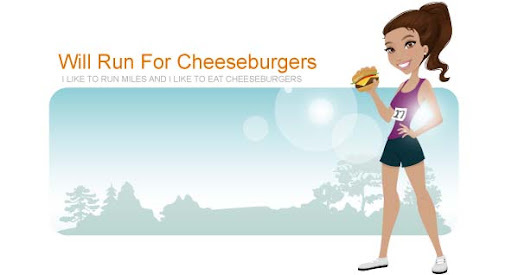 Today I definitely ran for my delicious Bad Daddy cheeseburger. I ordered the Frenchie with a side of sweet potato fries. The turkey burger comes with garlic mayo, sliced apples, Brie, and bacon slices. So yummy! And as if that wasn't enough delicious Charlotte food for one day, we ordered a pizza from Hawthornes. Nothing says Saturday night like a pepperoni pizza washed down with some fresh beer from Noda Brewery.